The Made in Italy Awards are an influential award that recognizes companies, brands and individuals who have distinguished themselves for their best contribution to the prestige and reputation of the ‘Made in Italy’ in the world. The awards will be presented in New York next September. 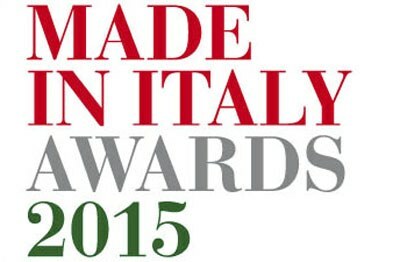 The Made in Italy Awards boast the patronage of the Italian Trade Agency and the Rai. German clients have now one more reason to purchase an Austin Parker yacht. An agreement has been stipulated with Sea-Site GmbH in Hamburg, for the sale of our brand in Germany. 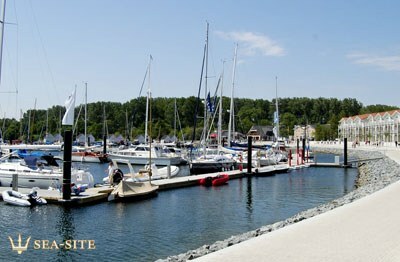 Service is provided by Weisse Wiek YachtWelt at the Boltenhagen tourist marina (Baltic Sea), a company in the Sea-site GmbH Group. 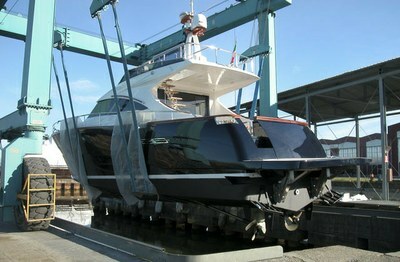 The model 54 Fly S it has launched at the seat of the Pisa Shipyards Austin Parker. The boat will be transferred to the United States to be presented at the upcoming Miami Yacht & Brokerage Show, February 12 to 16.